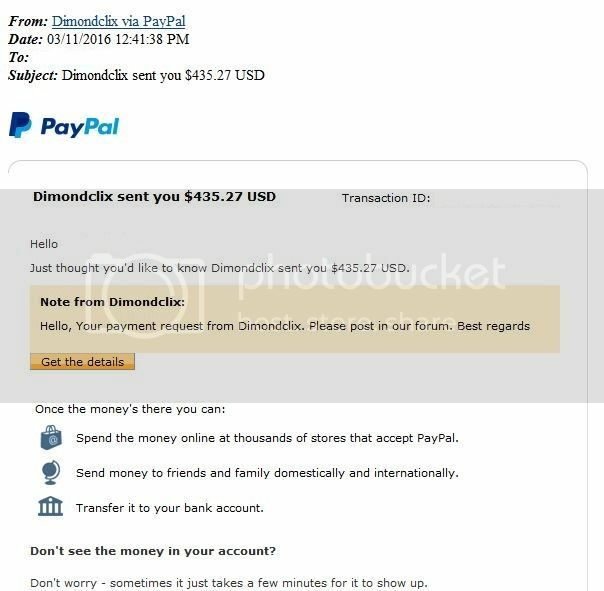 Just got my 6th payment from Dimondclix. I've now been paid a total of $1067+ and puts me in PROFIT of almost $300 in just over a month since i joined. I've already posted my investments in the forum as well. For an example, Member tatayomay on dimondclix has 4600+ rentals and is around $1000 away from reaching profit and has invested $2646.